Dr Callan was born in Hertfordshire, England, in 1961. He is Director of Judo and Sports Development Manager at the University of Bath, where he directs the Team Bath Judo Programme, which he started in 1998, when he joined the University of Bath. The Team Bath Judo Programme hosts both the European Judo Union International Training Centre and the British Judo Association Performance Research and Development Academy. Dr Callan is the British Judo Association Education Director and holds the grade of 6th Dan. He has a BSc Honours in Ergonomics (Loughborough Univ.) and a Diploma in Management (Reading Univ.). His PhD considers Elite Sport and Education Support Systems. He was awarded the International Olympic Committee Diploma in 2001 and an Honorary Blue from the University of Bath in 2008. 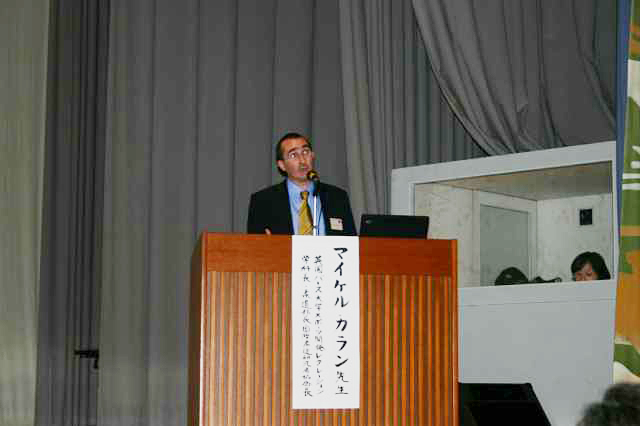 Dr Callan is the President of the International Association of Judo Researchers. He is the Programme Leader for the Foundation Degree in Sport (Sports Performance) (EJU Level 4 Coach Certificate) and the BSc (Hons) Sport (Sport Performance; Work Based Learning) (EJU Level 5 Certificate). He was instrumental in housing the Bowen History of Judo Archive at the University. Participated in 1980 World University Judo Championships.